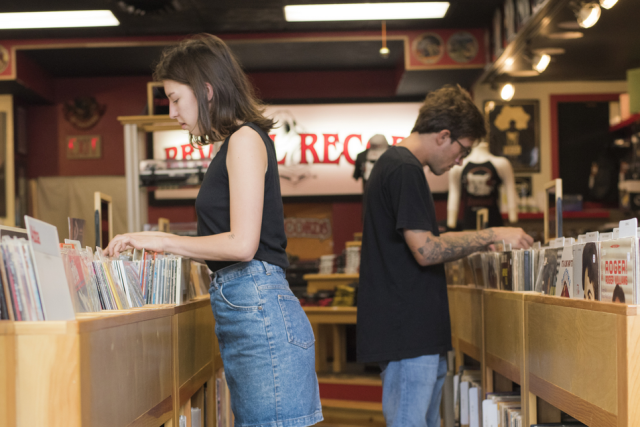 These bars may not pop up on the usual lists, but that doesn&apos;t mean you shouldn&apos;t check out these local establishments. What counts as a dive bar, you may ask? I&apos;m certainly no expert, but here are a few things I consider when determining if a place is a dive bar. Is there wood paneling? It&apos;s likely a dive bar. Is there a strong "theme" to the bar? Probably not a dive bar. Is the outside fairly unassuming? Good chance it&apos;s a dive bar. Do I need to dress up to go to the bar? Definitely not a dive bar. Do I get the distinct feeling that a lot of the crowd are regulars? Might be a dive bar. Some of these rules are flexible, as you&apos;ll see from the list below. If I were expanding on the list of what counts as a "dive," it probably wouldn&apos;t include pooches, but, as I said, there&apos;s an exception to every rule. Clancy&apos;s, located downtown on Barstow Street, breaks the dog rule, and it also breaks the genre rule, proudly calling itself the "Irish Parrot Bar." Clancy&apos;s has good happy hour drinks and a surprisingly wide selection on tap. I tried a New Belgium Hemp Pale Ale (aka, HPA), which may not be everyone&apos;s cup-of-tea, but you should give it a try. Additional category of note: Best Bar to Visit on Barstow. Eau Claire Insider Tip: Pets are only allowed before 8:00 P.M., so don&apos;t stay out too late with your four-legged friend. 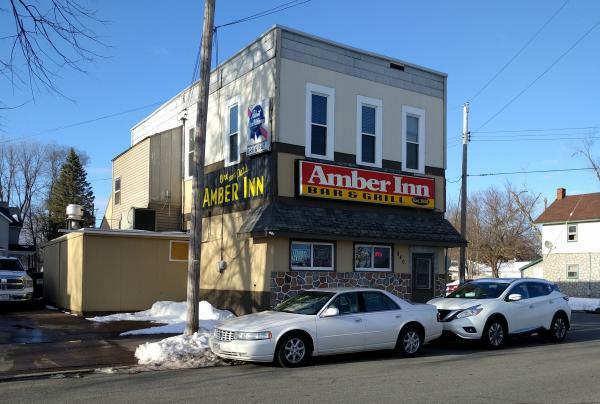 One of the oldest buildings in Eau Claire, and the oldest bar, everyone should visit the Amber Inn. In existence in one form or another, the bar is almost as old as the city itself, first opening back in 1881. There are two types of cheese curds available, but you should taste the to-die-for garlic cheese curds. They come with a side of homemade ranch that puts all other ranches to shame. You&apos;ll also want to try the burgers, which weigh-in at a solid half-pound of meat. Amber Inn also has the Clausthaler, a non-alcoholic beer, for all of you non-drinkers. Additional categories of note: Best Dive Bar with a View of Downtown, Most Generously Sized Burger, and one in a three-way-tie for Favorite Burger. 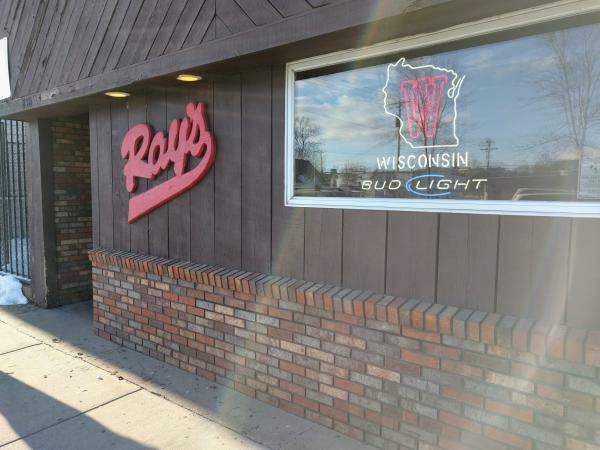 Located at the end of Water Street, not far from Hobbs Ice Area, Ray&apos;s also breaks the "genre" rule. It&apos;s a little bit of a sports bar (or it fully is a sports bar, depending on who you ask). Either way, you should stop in and try a hot beef sandwich. Additional categories of note: Best Bar to Watch a Hockey Game and Best Bar After Floating on the Chippewa. Eau Claire Insider Tip: You&apos;ll get strong horseradish mustard on the side with your sandwich. Emphasis on the strong, so beware! 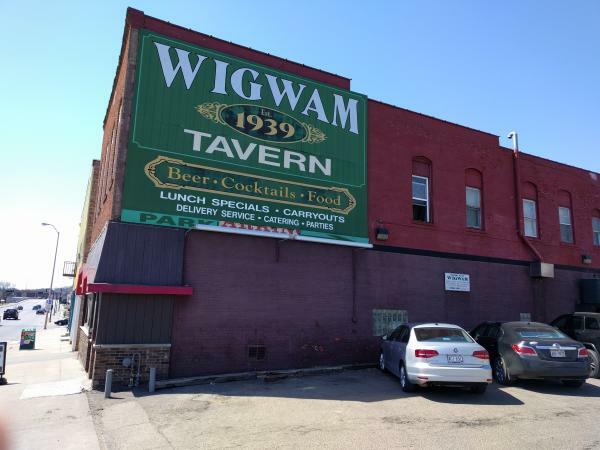 I love the Wigwam, and I&apos;m very vocal about it. I seem always to end up there when I have out-of-town guests, or I&apos;ve spent a long day biking. The food never disappoints, and the location is perfect for a day spent downtown. If you find yourself here, you have to get a burger. It will be smaller than Amber Inn&apos;s burger (whose isn&apos;t? ), but it&apos;s delicious and affordable. The real insider tip here is to skip the fries - you&apos;re going to want to have the tater tots. Yes, you read that right, the food you ate in elementary school. They are so memorable that a friend from out of town still asks if I&apos;ve had the &apos;tots recently. Additional category of note: one in the three-way tie for Best Burger. 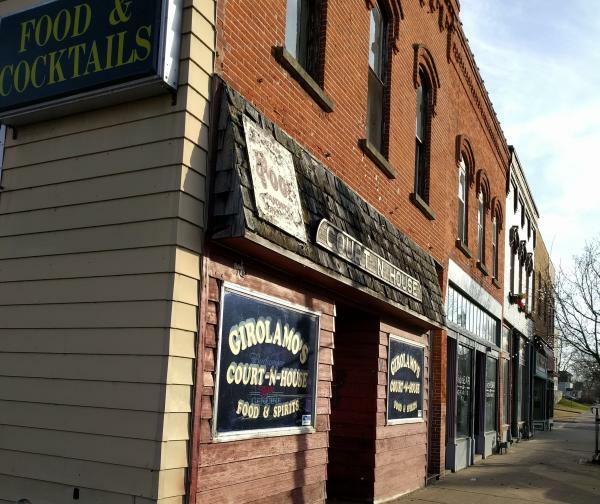 Located in the West Grand Neighborhood, this old establishment could win a lot of superlatives. You&apos;ll have to try a burger, of course. The bartender recommended the California burger, which is his personal favorite. You&apos;ll also want to upgrade the sides to the waffle fries. Crispy and lightly salted, the waffle fries will take up two-thirds of your plate. The Court&apos;n House is great in general, but what stood out about the Court&apos;n House was the service. It&apos;s one of the larger establishments on this list, but the bartender greeted everyone that walked in the door while simultaneously managing to make great conversation with all the folks at the bar. Additional categories of note: Best Beer Selection on Tap and one in a three-way tie for Best Burger. Eau Claire Insider Tip: Court n&apos; House only takes cash, so make sure to bring some with you. Otherwise, you can use the ATM inside. With a happy hour as cheap as Court&apos;n House&apos;s, your money will get you far. What local watering-holes did I miss? Do you disagree with my burger assessment? Let me know below and don&apos;t forget to use #CaptureEC when checking out all of these local bars.